Dental bonding is a procedure that can correct chips and other defects in your tooth enamel. After your tooth is prepared, a tooth-colored resin is applied to the damaged area. A special light cures or bonds the resin to the tooth. The result is a natural-looking repair that may last up to 10 years with care. 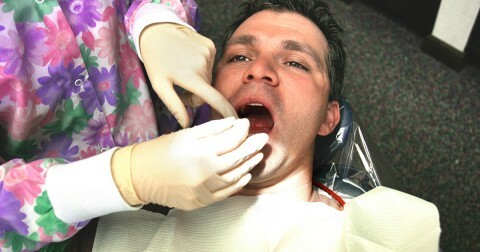 Bonding is usually recommended for teeth with low bite pressure such as front teeth. 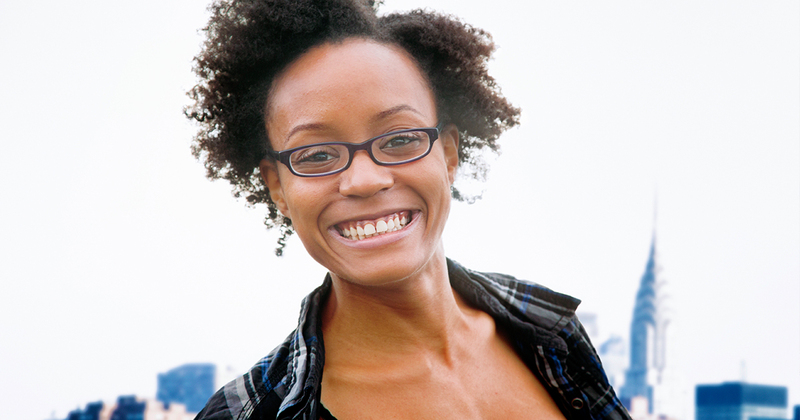 Through cosmetic dental bonding, your dentist in Peoria can restore your smile and your confidence. To care for bonded teeth, practice good oral hygiene by brushing twice daily, flossing every night, and rinsing with antiseptic mouthwash every day. Don’t chew your fingernails or bite into ice or hard foods. Never use your teeth to open bottles. See your dentist in Peoria for regular checkups and professional cleanings. Everyone there from the office staff, hygeniests, and doctors are all just really friendly. I never feel like a burden with questions. Every person who works there is friendly and goes out of their way to make you feel comfortable, especially Dr Shanahan. Dr. Wolf and his staff were excellent. Very kind and put me at ease during my visit. I’m so glad I chose them. Loved the quality of service and the kindness in the staff. Dr. Ruffner is amazing! It was our son’s first cavity and Dr. Ruffner was patient and explained everything to our son as he went. Great experience from an outstanding doctor.